There are many Extensions & options available in the Google Chrome Browser, for your better user experience. One more feature here we are discussing of hiding the address bar and Tabs. This trick can help you to hide your tabs when you have opened so many tabs and doesn’t want to show it to others. This can be done in 3 ways. Here we will explain all the 3 methods in detail. Let’s start and learn how to hide the address bar and the tabs on your Google Chrome Browser. 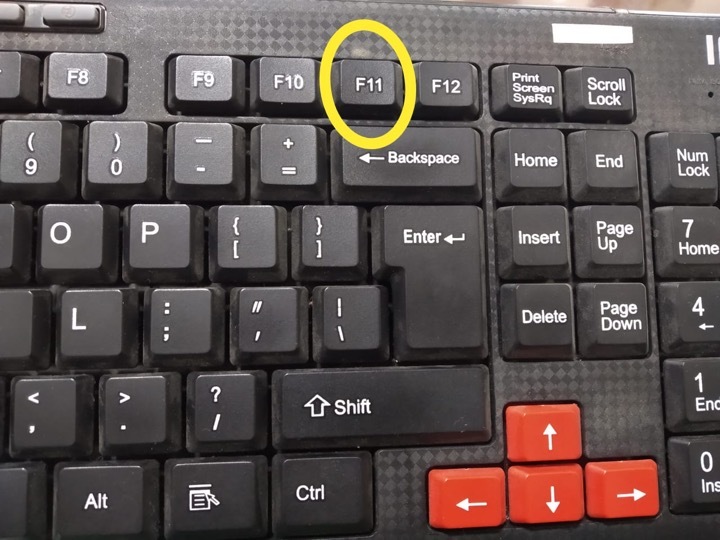 Step 2: One of the easiest and best techniques for address bar and tabs hide on Chrome is by pressing the F11 key located on the top first line of your keyboard. Step 1: Navigate to your desired website which you want to open without any chrome tabs. Step 3: Then from the drop-down menu click on “More Tools” tap on “Create Shortcut…” option. Step 4: A confirmation box will appear with the website name in it. 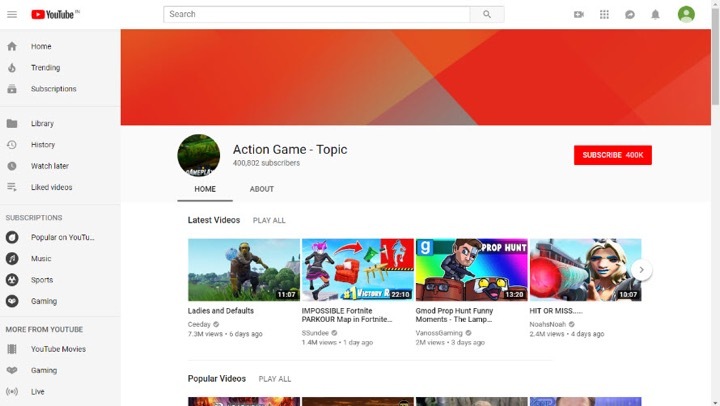 Click on Create button to confirm. Step 5: The website link will be saved on your Desktop. Step 6: You can open the created shortcut simply by clicking it from the desktop. Step 7: Now you can enjoy the saved website with a minimal layout as chrome tab hides. Step 1: Download Panic Button Extension for Chrome from here. Step 2: Click “Add to Chrome” to install. Step 3: Navigate the internet and open new tabs. Step 4: Click the “Panic Button” icon available at the top right side of your Chrome address bar to hide all of the tabs from the browser. Step 5: It will open a new tab hiding everything else with your Chrome New Tab page on it.